Humara Bachpan (‘childhood matters’) is a nonprofit organization advocating for better living conditions for children who live in urban poverty in India. The campaign is now active in 23 Indian cities and has engaged over 35,000 children, on issues such as opposing open defecation and demanding more public toilets. It recently initiated Sambhavi, a campaign that promotes economic empowerment of women and youth reaching over 6,000 women and over 2,000 youth in Bhubaneswar. Click here to learn more. 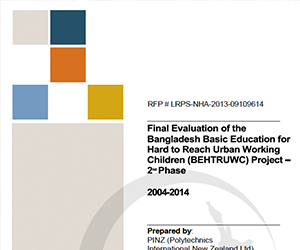 The Basic Education for Hard-to-Reach Urban Working Children project in Bangladesh was set up to provide quality non-formal training in basic literacy, numeracy and life skills. 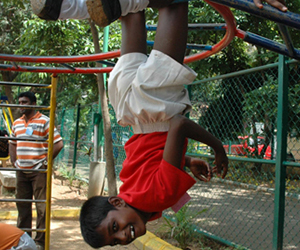 Between 2004 and 2011, the programme reached almost 200,000 children in six cities. Evaluations showed that the project was effective in developing an appropriate curriculum and materials that were tailored to the children’s needs, allowing them to overcome the limitations of their environment and receive a quality education. The programme also provided livelihood skills training that included a six months apprenticeship. Many of the trainers hired their graduates upon completion of the apprenticeship and have continued mentoring them. Click here to learn more. 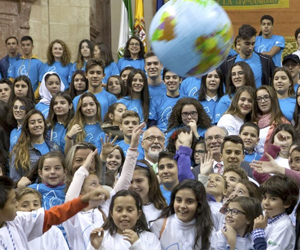 In 2014, the ‘Give a Boost to Youth and Intercultural Cohabitation in the Historic Centre of Almeria’ project in Almeira, Spain, organized intercultural workshops for children between 5 and 12 years old from North African, Spanish and Roma communities, as well as children from Romania, Ecuador and China. The activities promoted teamwork, respect and tolerance, encouraged positive coexistence and provided areas where youth could gather. Activities included art, and addressed topics such as health habits and new technologies. Click here to learn more. Minha Casa Minha Vida (MCMV; My House My Life) is a federal programme started in 2009 in Brazil to fund housing for the country’s poor and middle classes. Participants of the programme are offered financing options to either buy a home constructed by the government or to renovate an existing one. Families with monthly incomes of less than R$5,000 (approximately US$1,500) are invited to apply, with priority given to families who earn less than R$1,600 (approximately US$500) per month. Click here to learn more. 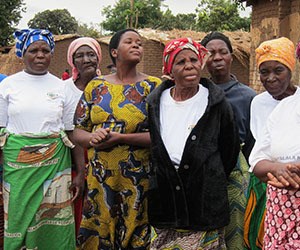 Slum/Shack Dwellers International (SDI) is a network of community-based organizations of the urban poor living in hundreds of informal settlements and towns located in 32 countries across Africa, Asia and Latin America. Through Know Your City, a global campaign of SDI and United Cities and Local Governments of Africa (UCLG-A), slum dwellers collect city-wide data and information on informal settlements. 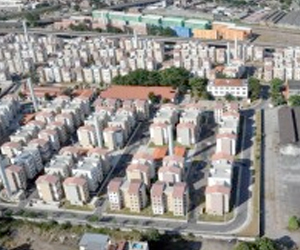 This work creates alternative systems of knowledge that are owned by the communities and have become the basis of a unique social and political argument that supports an informed and united voice of the urban poor. SDI’s databases are becoming the largest repositories of informal settlement data in the world. Click here to learn more.